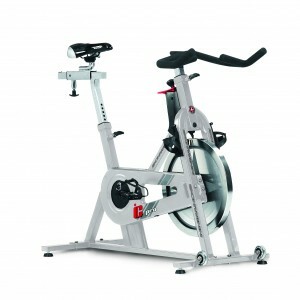 Schwinn released their first production bike for indoor cycling 20 years ago, and coincidently the Schwinn chain bikes have led the indoor cycling industry for the past two decades. As other companies began to use belt drives, Schwinn stayed true to their technology and for one simple reason – belt drives felt nothing like riding an outdoor bike. But all of that has changed! A revolutionary belt drive system is taking the outdoor bike industry by storm. 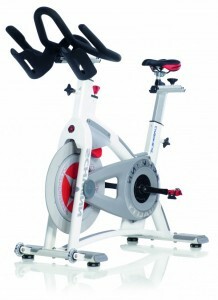 Schwinn have adopted this outdoor technology and have done what they do best – bought it indoors and created the next generation of indoor bike system. 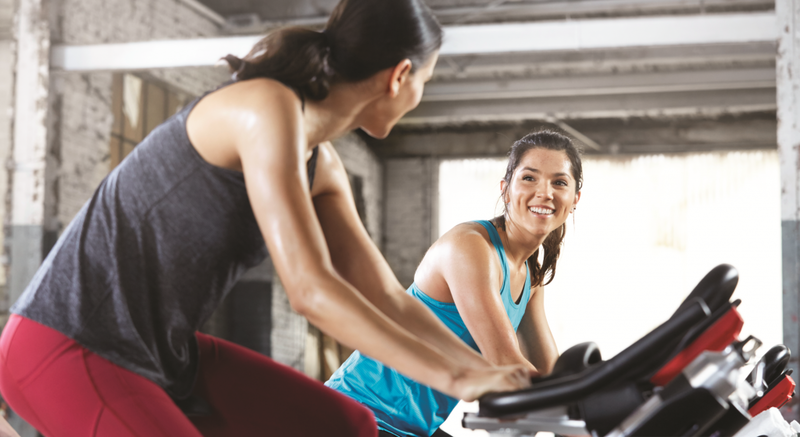 Schwinn’s latest range of indoor bikes delivers guaranteed durability and virtually zero maintenance without sacrificing the Schwinn authentic cycling feeling.